Make your retirement dreams a reality. 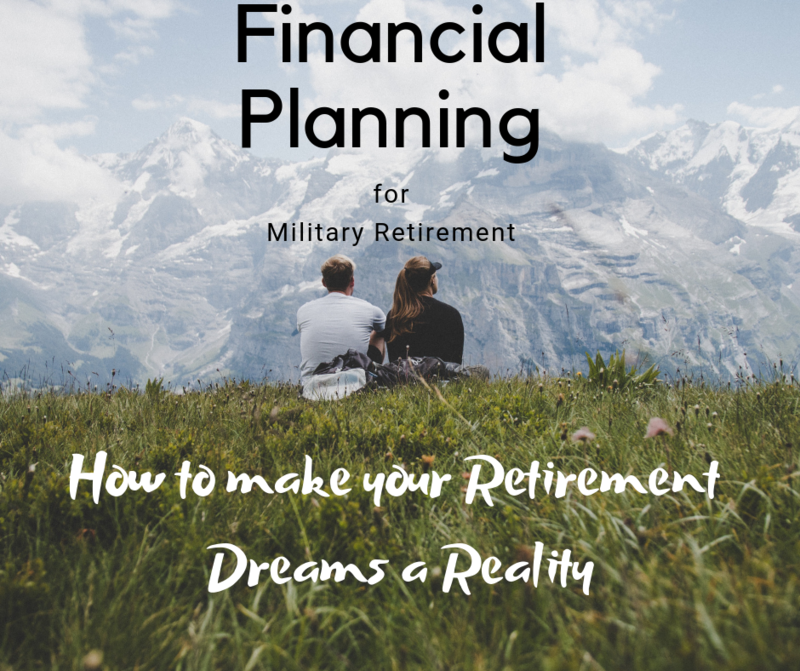 Preparing to transition from military life to civilian life takes planning. Whether your retirement is years down the road or right around the corner, there are strategies you can start implementing today. The Moreno Group, Veteran Owned Real Estate Professionalswill be hosting a Military Retirement and Financial Planning Workshop at the Frontier Conference Center on Fort Leavenworth with Andrew Mitchell, CFP®, AWMA® CERTIFIED FINANCIAL PLANNER™, Jim Moreno, retired U.S. Army Officer/Realtor and Christina Moreno, Realtor and Veteran Spouse offering Real Estate advice and Real Estate Investing tips as you prepare to retire and build wealth. Click to claim your FREE Tickets.